Review Of Island Kiss Lip Moisturisers !! Hope you all are doing well ..
Today I’m Talking About The All things beautiful, Classy & Sassy from My Island Kiss Tropique Pomade !! Yes You heard it right ?? Pure * Organic * Sassy Lip Moisturiser Stains to die for !! 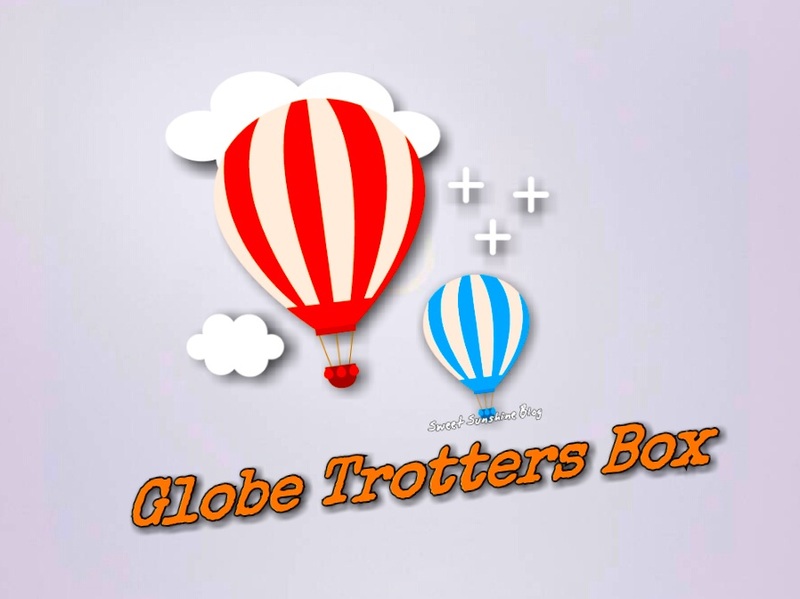 Globe Trotters Box – Kids Subscription Box !! Hope You All Are Doing well !! Today I’m Introducing To You all , A Kids Friendly Subscription Box named as ” Globe Trotters Box ” !! Review “Anti Blemish Clear Skin Mask From Aura Vedic” !! 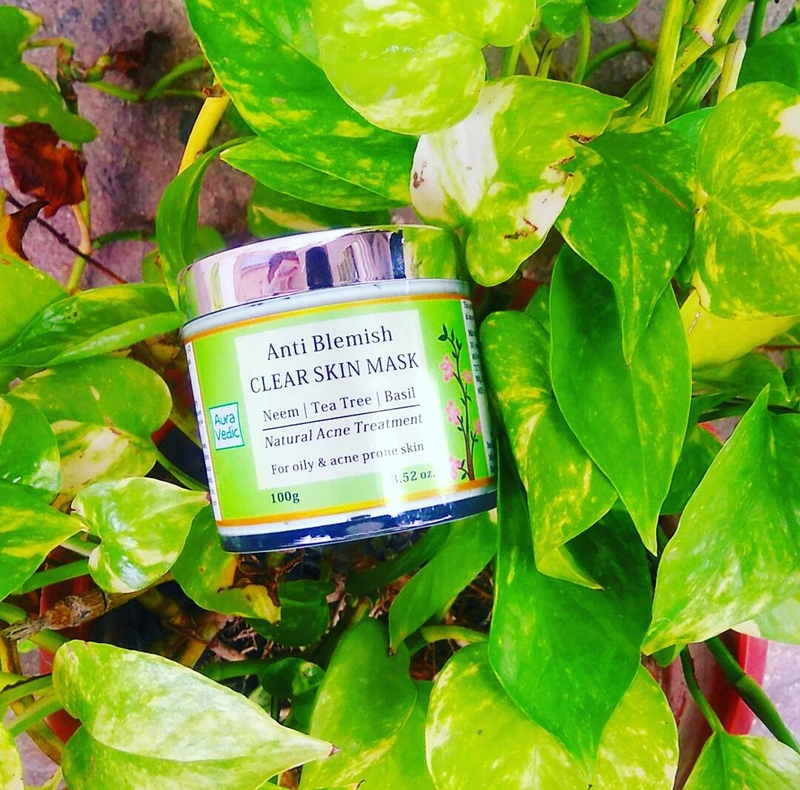 Monday Calls For a new blog post & this time it’s Review Of Another Beauty Product Called Anti Blemish Clear Skin Mask From Aura Vedic !! This Gentle Facial Mask is a great way to clarify pores and deep cleanse excess oil & impurities from the skin . The natural Ingredients work on acne causing bacteria !! Eat AnyTime Health Bars !! Munch Munch Time !! ?? 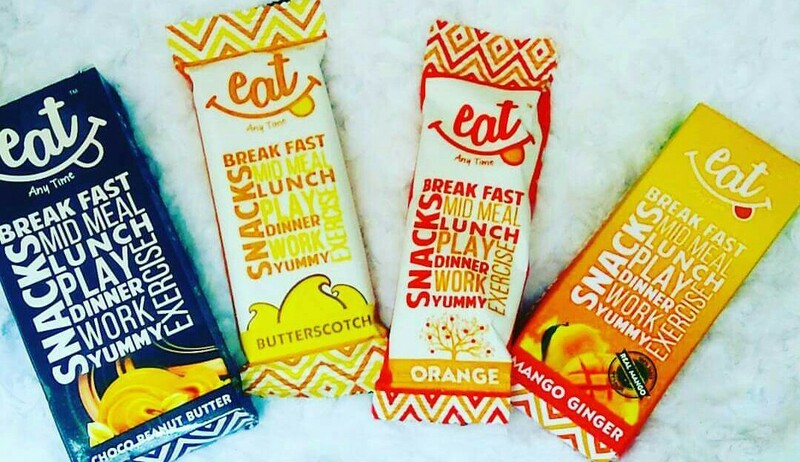 If You Guys Remember that , I Received The bunch of Yummy Healthy Bars from EAT Anytime earlier !! & That all were already finished off within 5 day time period ! !